22-year-old Public Relations graduate was named Miss Universe Argentina 2017 on October 5, 2017, in Buenos Aires. 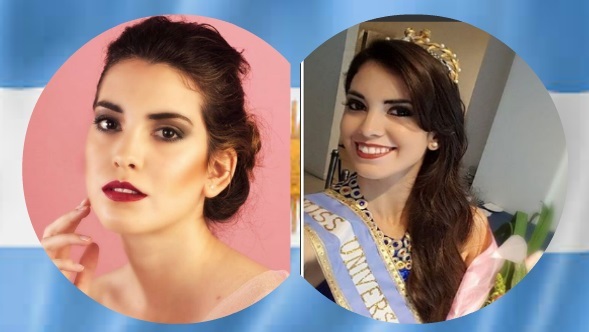 She was selected to represent Argentina in this year's Miss Universe on November 26 in Las Vegas after the organization held a casting calls to find new Miss Universo Argentina. This 5'7" tall beauty also represented Argentina at 2014's Reinado Internacional del Café 2014 in Colombia. She inherits the title of Miss Universe Argentina from last year's queen Estefania Bernal.